Group Fitness Seven Days a Week. Early Morning, Late Evening and Weekends! 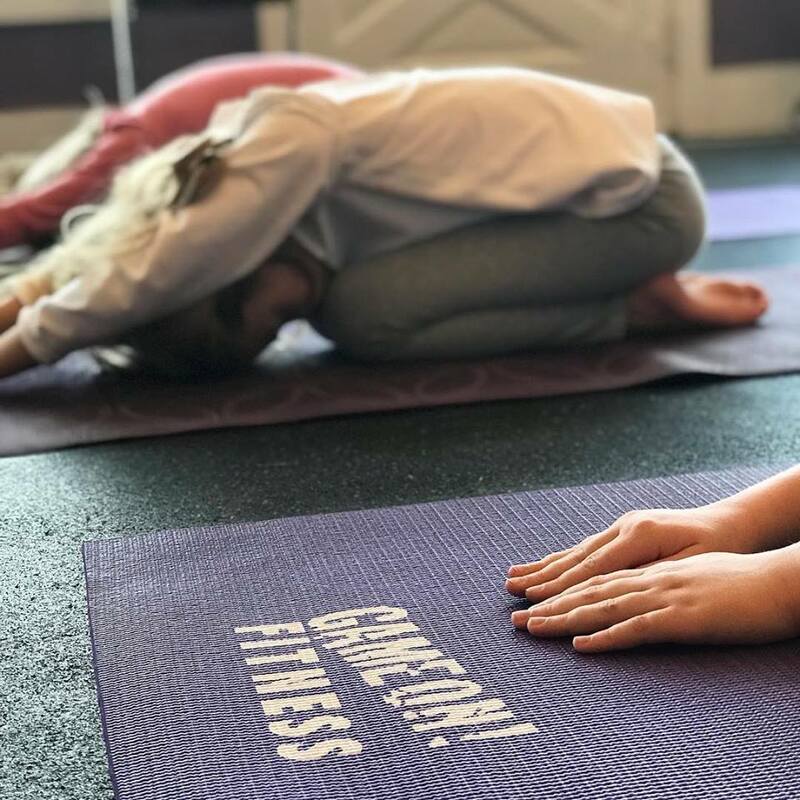 Kids Classes including Speed and Agility, Yoga and Nutrition! Nutrition! Nutrition appointments are available with a licensed dietitian. TRX suspension training for a total body workout using your own body weight. Indo-Row is the ultimate calorie burn with no impact and a core burn that will last for days! Legs, Core, Arms and Killer Cardio on a waterrower! All fitness levels welcome. Check out our online library of workout videos. Safe for all fitness levels. At Game On Fitness, we strive to help you maintain a healthy balance between your workout goals and your life. That’s why we have created such a wide array of different workout options for you. We know that fitness success is achieved only with finding the perfect method of exercise and nutrition for each individual. 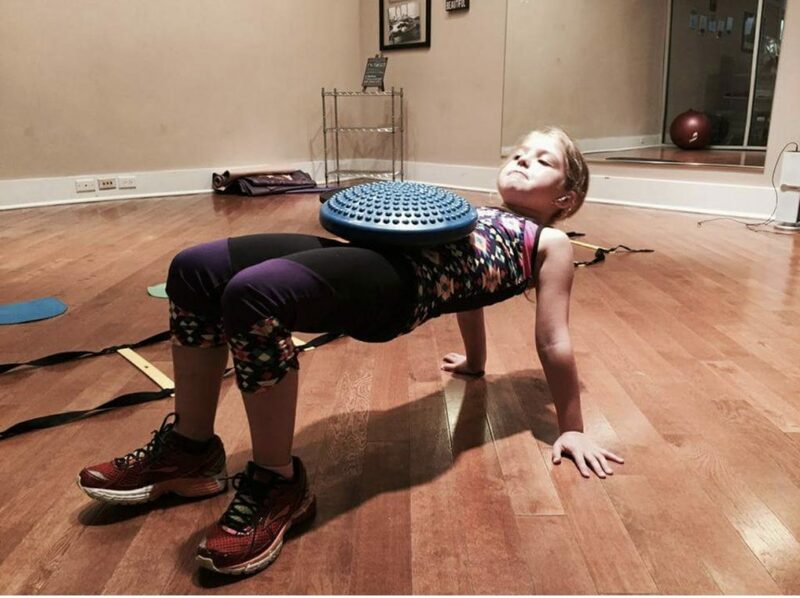 While you’re working out, your kids can, too! 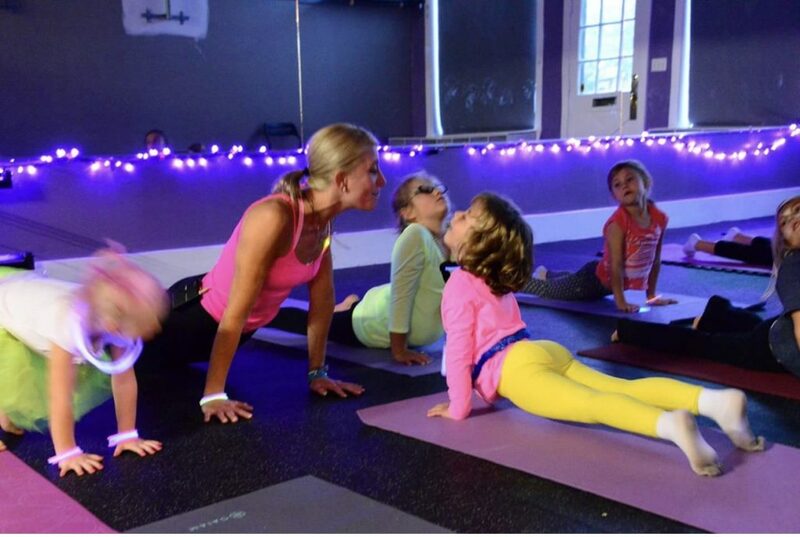 Classes are offered to help kids keep in shape and have fun! A kids area is also available for your little ones to enjoy. This designated area is a safe, fun spot for kids to play with one of our Game On Fitness staff. We also believe in offering all of our members VARIETY. Athletic Training, Personal Training, Nutrition, Kids' Camps and Group Fitness. Including masters' classes taught by visiting specialty instructors as well as owner, Amy Smith. Amy has been in the fitness industry for over 20 years. 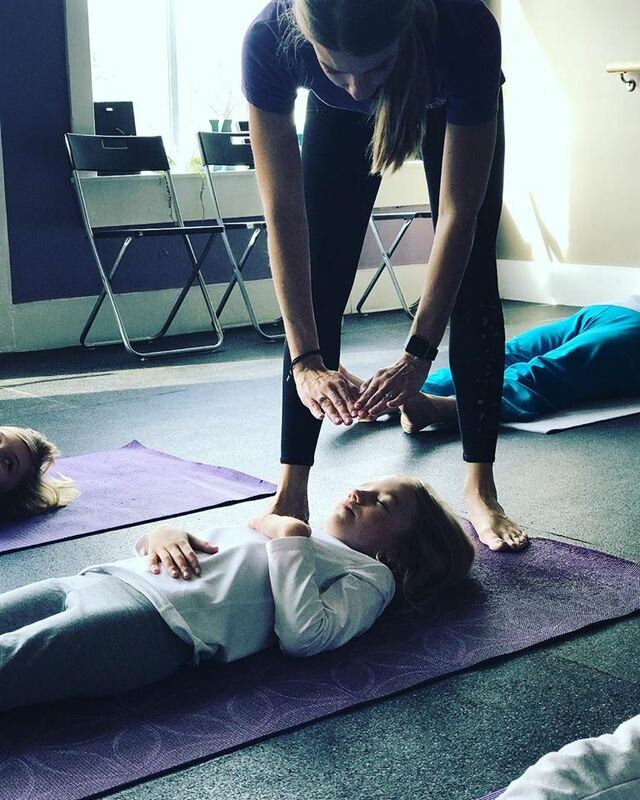 She holds multiple certifications and CECs such as Group Fitness, Kickboxing, Personal Training, Pilates, Yoga, and Sports Training for the Female Athlete. 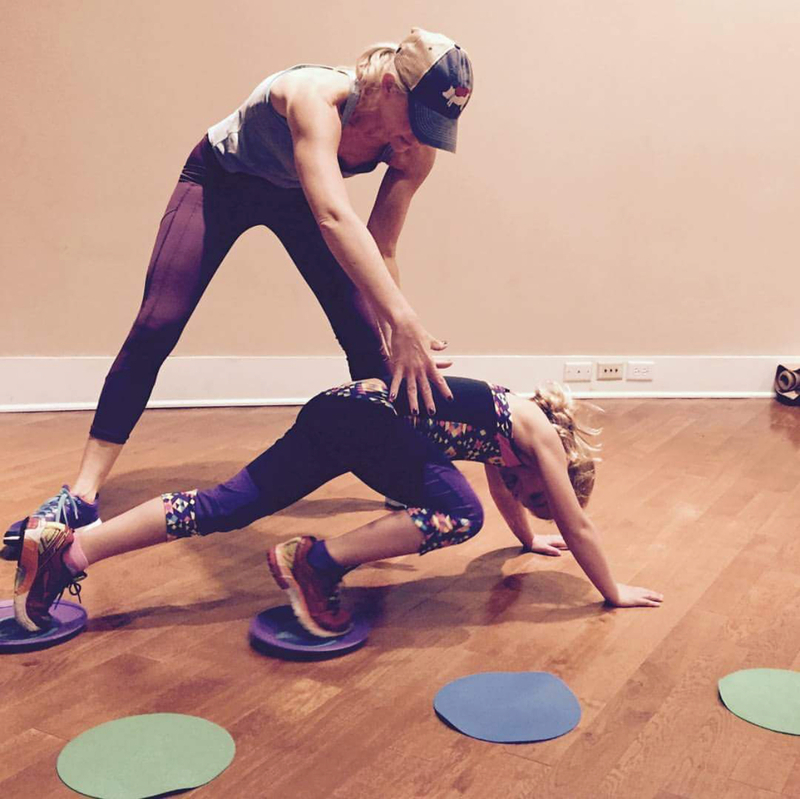 Amy is a former coach, athlete, and elementary school teacher. Amy and her hand picked staff are Cincinnati natives and want to share their passion for fitness with you! Make the next step to a better you! More information on our classes and pricing. Game On Fitness in the community! Girl Scouts – Earn your badge with GAME ON! We Just Got Our Game On!